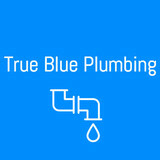 True Blue Plumbing, is here for all your plumbing needs. There is no project too small or large and your satisfaction is guaranteed! Give us a call today for a free estimate on your installation projects! Serving all Santa Clara County since 1982, we offer responsive and quality service for residential and commercial plumbing jobs. We are the first call for remodels to kick off your projects in the best direction possible saving time, money and energy. Licensed plumbing contractor,(Lic No # 951887), with over 14 years of experience in residential plumbing we're dedicated to providing a high quality service ranging from our rooter service/drain cleaning to trenchless sewer replacement. 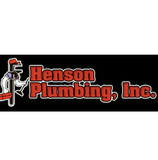 Our fully stocked vans carry all the tools & latest technology for your plumbing & sewer needs. 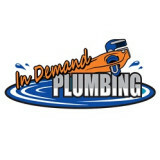 We specialize commercial and residential plumbing from small repair services to new construction. Bathroom-Kitchen-Addition. Code violations, Condo conversion. Sewer repair and replacement. Water heater and tankless system installation. Water lines, gas lines, sewer lines repair and installation. Toilets, faucets, sinks installation.